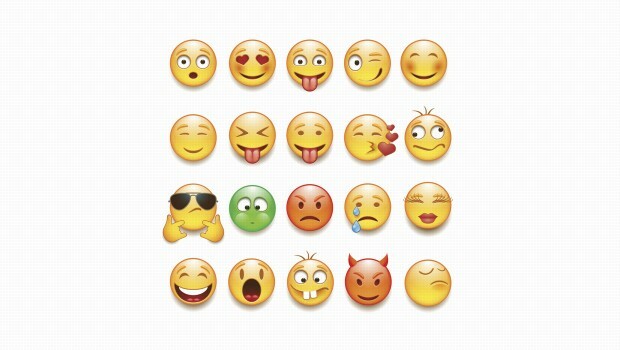 A Picture Is Worth A Thousand Words: But What About Emojis? In today’s digital age, communicating your marketing message is all about being clear, concise, and direct. Twitter gives us 140 characters to get our point across; we abbreviate “OMG,” “LOL,” and “OMW,” for text messages; crowded inboxes require standout subject lines for readers to open your campaign; and Instagram now allows you to hashtag emojis. We’ve all heard the idiom before: “a picture is worth a thousand words,” and it’s never been more true. In a recent study by Appboy, they discovered emoji use in emails has increased an unprecedented 7,100 percent compared to last year. So what does that mean for your email marketing? If you’re already in the process of spring cleaning your marketing efforts and coming up with fresh new subject lines, content, and creative, consider the impact of emojis to convey your message. Keep in mind that emoji use in your marketing may look different than in your personal communications. Are you trying to highlight a specific promotion, deal, or point? Are you celebrating a milestone or event? Is there a seasonal campaign you’re running? Emojis can be a great way to draw attention to these programs or add an emotional, visual element to your communications. 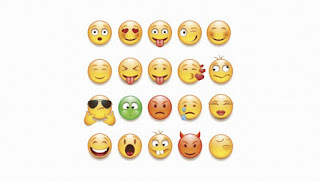 #DIGITAL: A Picture Is Worth A Thousand Words: But What About Emojis?